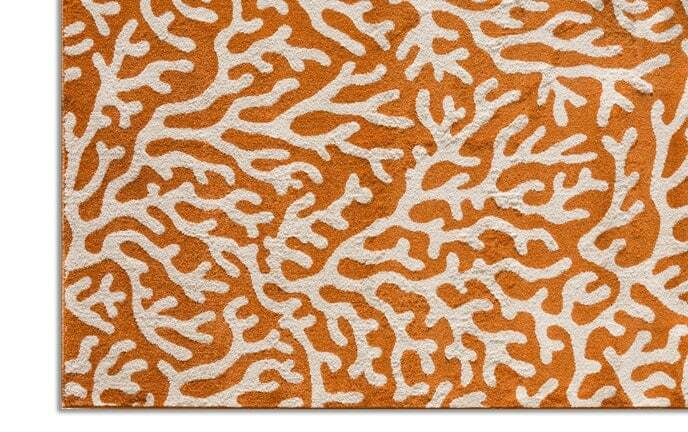 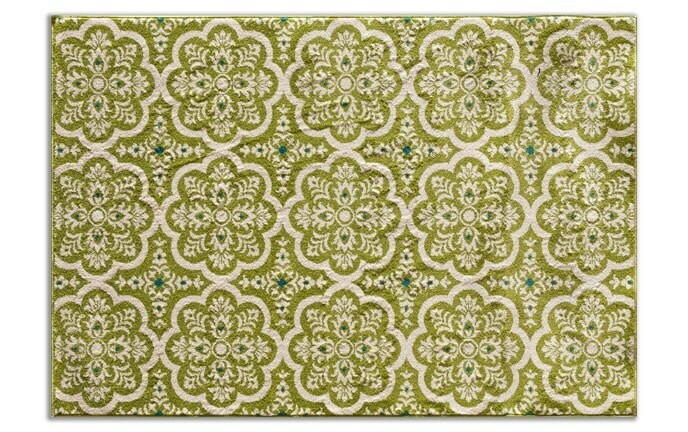 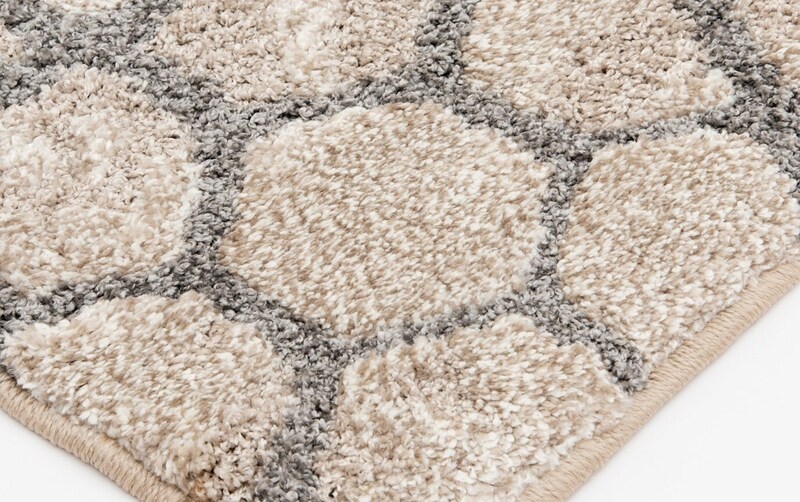 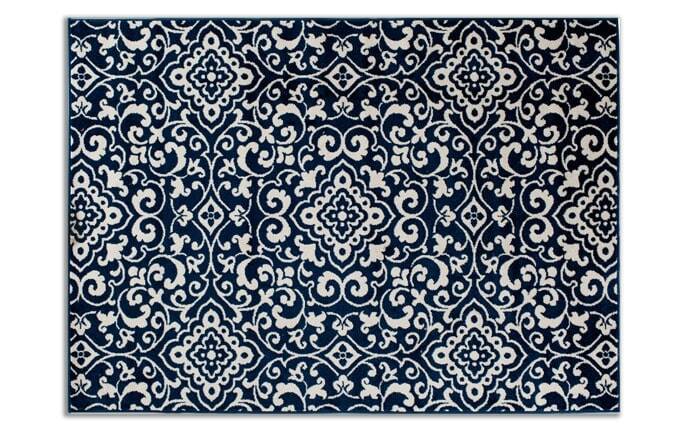 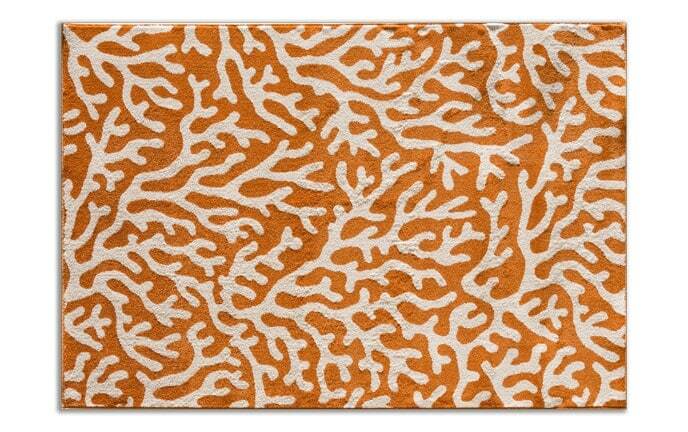 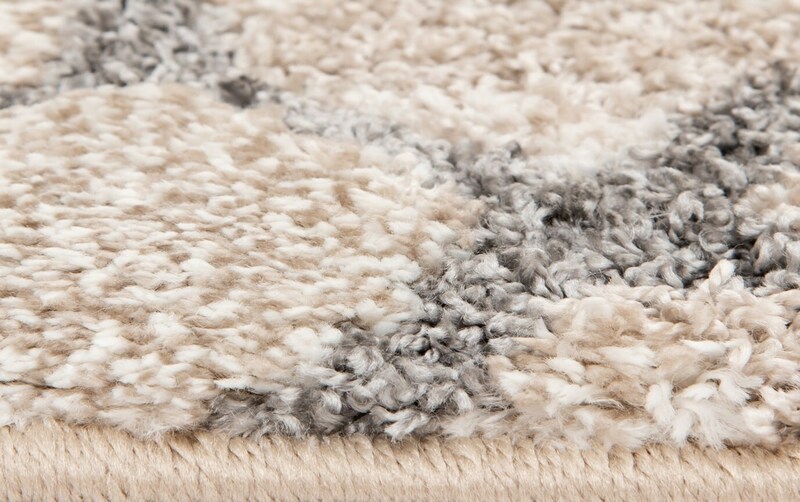 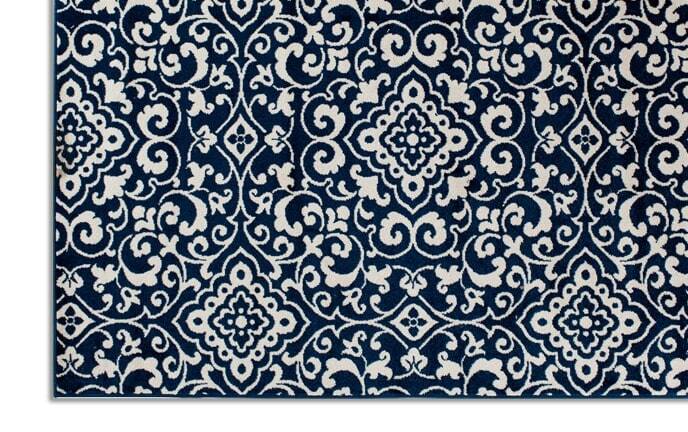 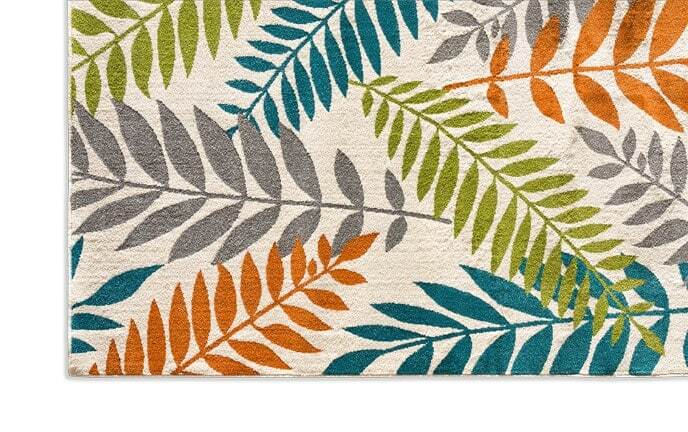 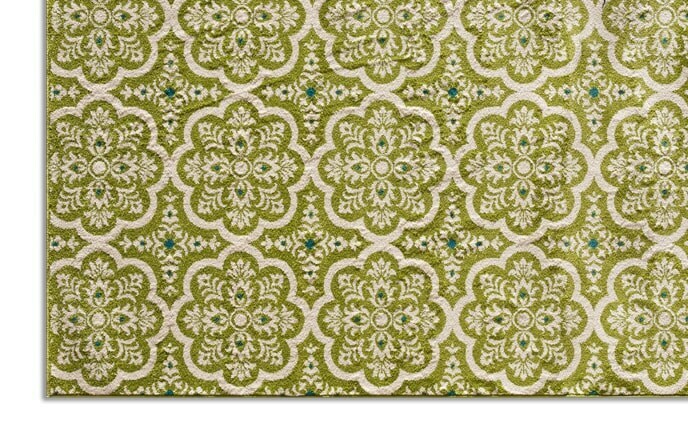 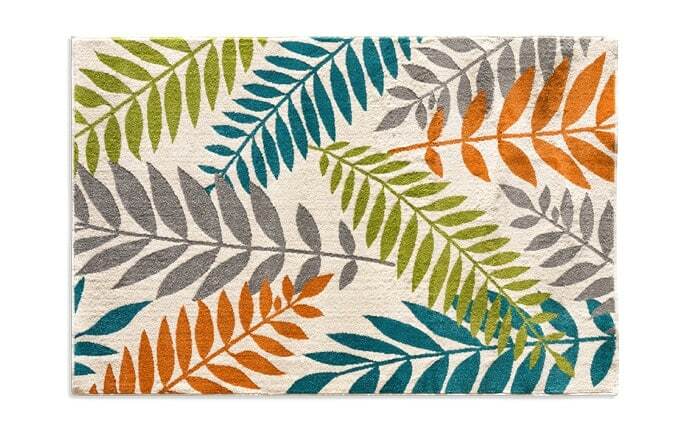 My Lancaster Rug not only ties a room together, it also creates visual interest! 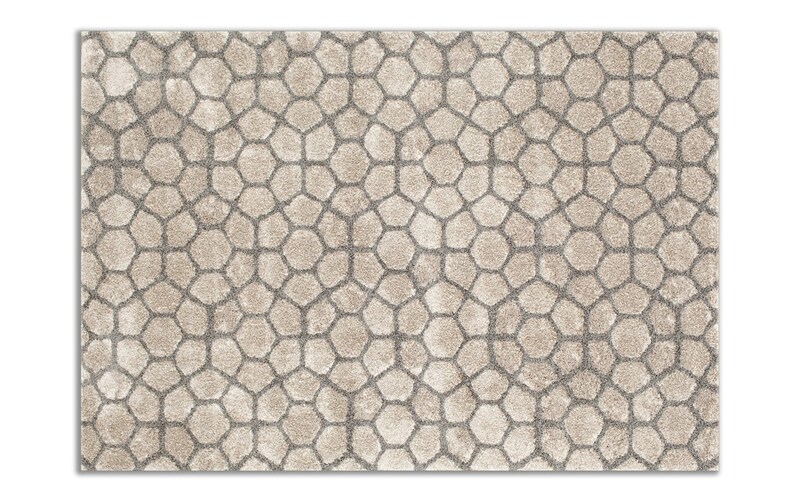 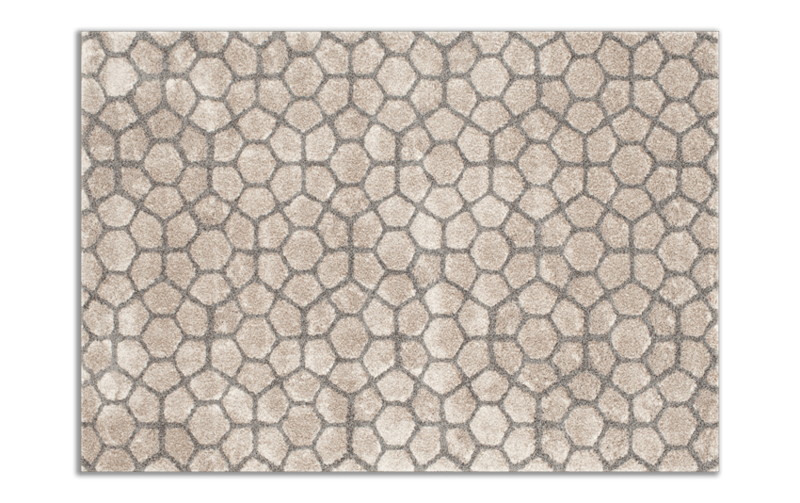 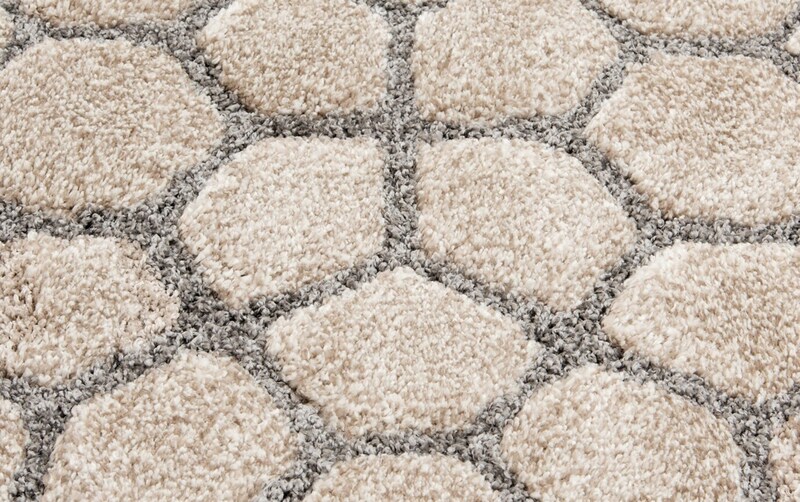 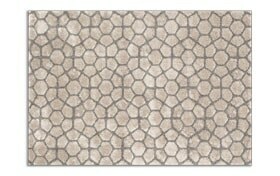 In shades of beige and gray, this polypropylene and polyester rug presents an intriguing honeycomb-like pattern. 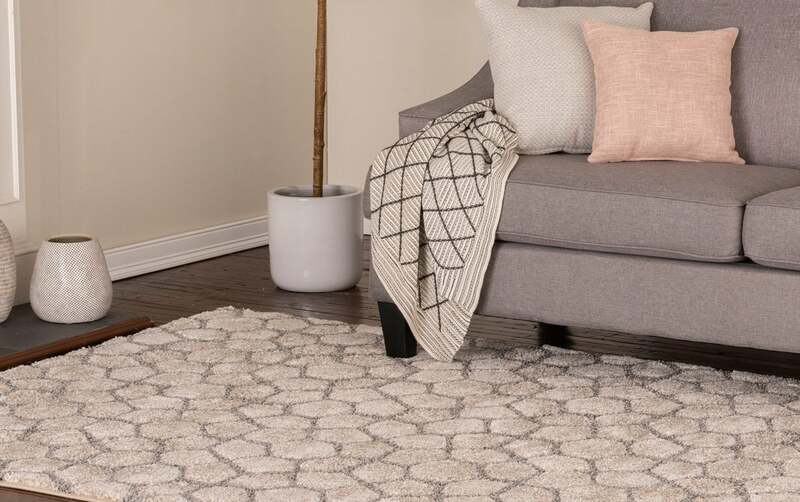 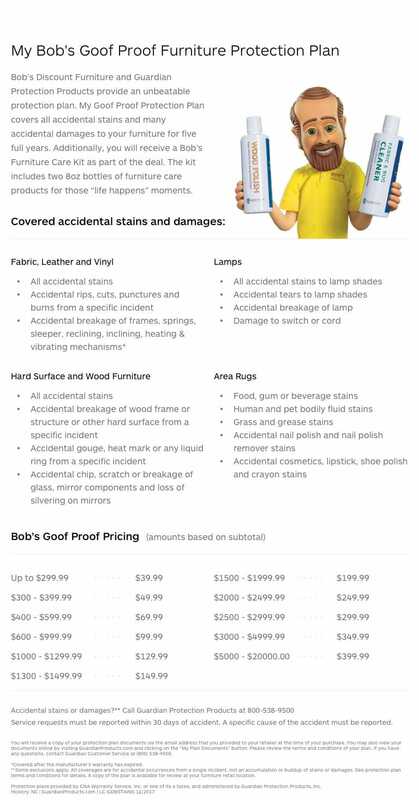 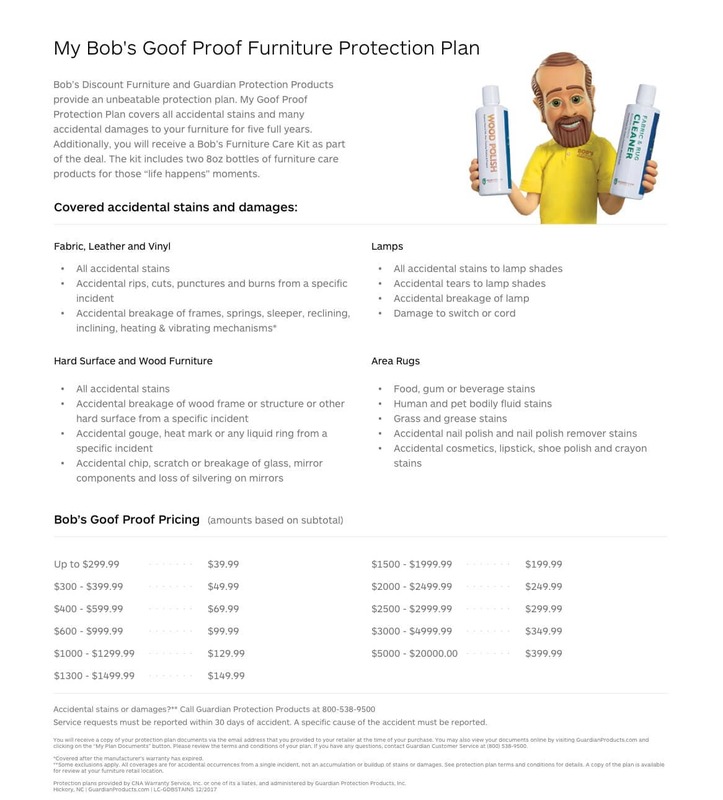 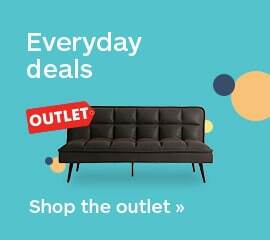 It's an easy way to put the finishing touches on your space while staying trendy!